A car loan, like any lending product, can have a positive impact on your life if managed properly. However, if mishandled, a car loan can turn out to be a costly mistake that causes you financial and emotional stress. So before you take out a car loan, take the time to study the various pros and cons. The main benefit of a car loan is that it gives you immediate access to a vehicle – or a better vehicle – that you wouldn’t otherwise be able to afford. That can be extremely valuable if you need your car for work or family commitments. Another benefit is that it allows you to build your credit profile, assuming you make all the repayments on time. 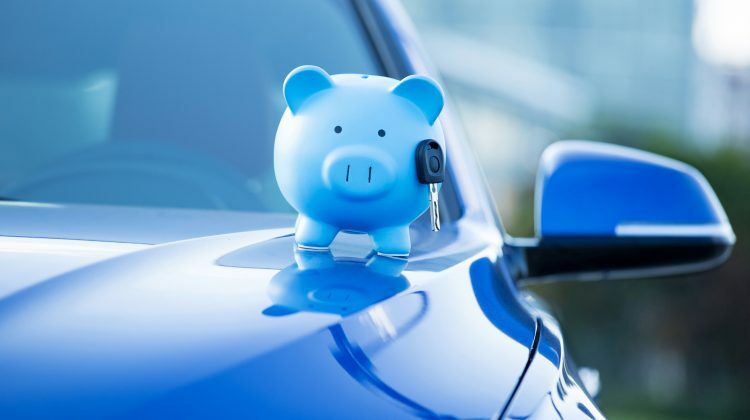 These days, there are dozens of lenders offering several hundred different car loan products, so if you do go down that road you will have a lot of choice. The main drawback of a car loan – or any loan product – is that you have to pay for the privilege, in the form of interest and fees. In effect, you’re ‘buying’ money off a lender. And there are several reasons why these costs can turn out to be higher than you expect. If you take out a variable-rate car loan, the interest rate might increase. If you miss a repayment, or pay off your loan ahead of schedule, you might be charged penalty fees. That leads on to another potential problem with car loans – the risk of a default. Failure to repay the loan could result in your vehicle being seized and your credit rating being damaged. But even if you do make all your repayments, your car will lose value throughout the loan term. That’s because cars depreciate the moment they’re driven off the lot. For example, you might buy a car for $20,000. Over the life of the loan, you might spend $25,000 in fees and repayments. But by the time the loan closes, the car might be worth only $15,000. When buying a car, it’s important to consider all of your options. As well as thinking about what car you should buy, you should consider how you plan to pay for it. There are several different options available, each with their own pros and cons, including paying cash to buy a car upfront, and taking out a car loan to be repaid over time. Financing a car when you have bad credit can seem like an uphill struggle at times. But don’t let having bad credit drive you to despair. There might be financing options available to you, even if your credit rating isn’t squeaky clean. At RateCity we never tire of aiming to help you make the best financial decisions possible for your circumstances, so here we’ll outline some possible routes for you to take that could help you get back on the road, and put you back in the driving seat in terms of your finances. The deals on offer look pretty attractive. But reports suggest not all deals are what they seem with some motorists allegedly paying more in interest than the cost of their new cars.